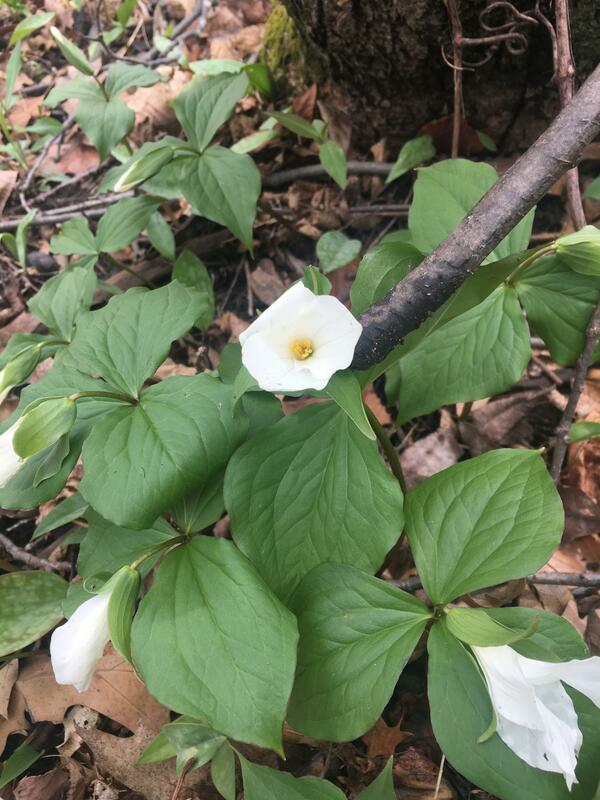 One of the many wild flowers you can see growing in Washtenaw County's preserves. 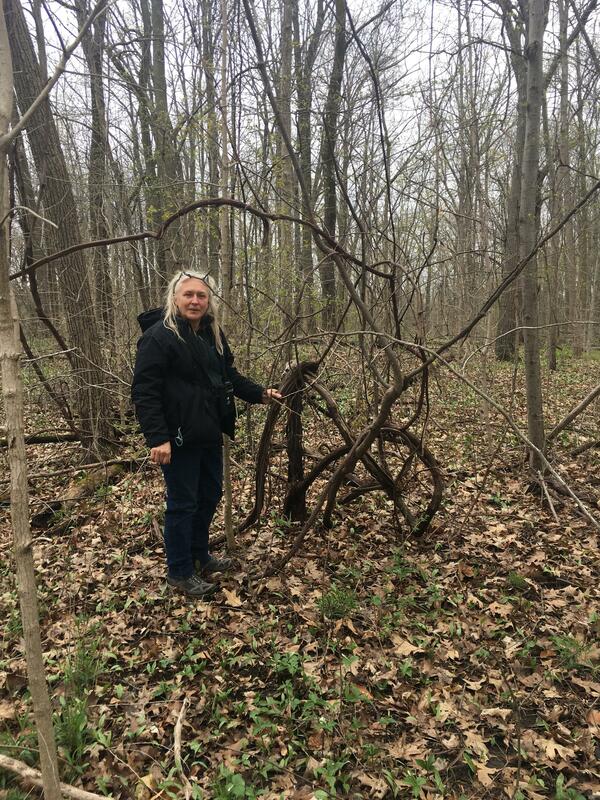 Washtenaw County Parks and Recreation Commission Naturalist Faye Stoner stands next to a wild grape vine growing into different shapes in the woods. Who sees a bicycle? 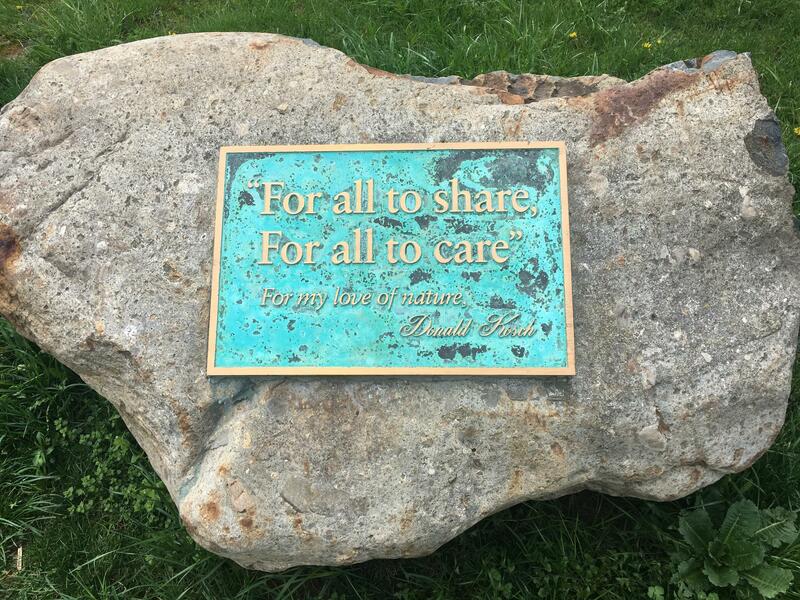 Everybody knows there are parks for picnics and playing soccer, but 89.1 WEMU's Lisa Barry takes you on a soggy stroll through one of Washtenaw County's nature preserves, intended to give you a different outdoor experience. 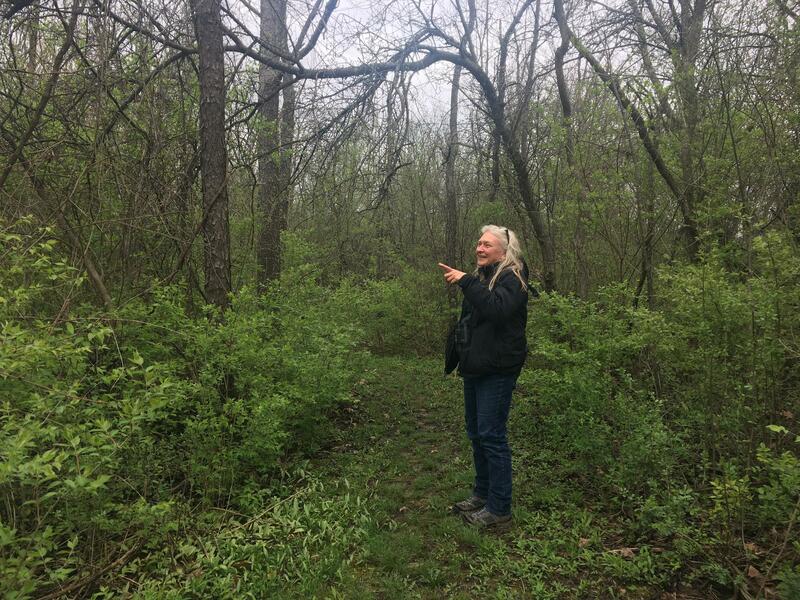 Lisa and Washtenaw County Parks and Recreation Commission Naturalist and Stewardship Coordinator Faye Stoner take a brisk walk on a soggy day through one of the county's 28 nature preserves, the Kosch-Headwaters Preserve. 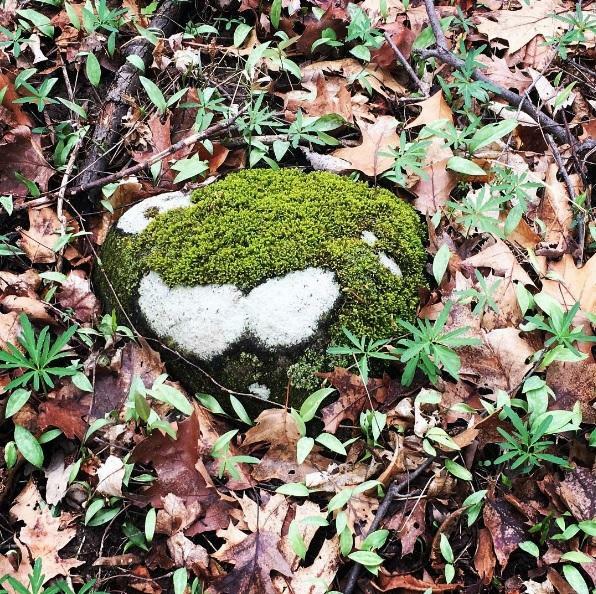 Moss growing on a rock. Some wildflowers were in bloom, some are yet to blossom. The diversity of the trees and plants in the preserve attract a diversity of birds which make it a great place for bird watching. The sounds of frogs and toads are loud in the preserve's vernal ponds. There is plenty to see deep in the woods of the Washtenaw County preserve, including wild grapevines growing into unusual shapes. The preserves are not intended for a lot of visitors at once. There are activities like sports or swimming. One of the issues on the ballot early next month in Washtenaw County will be a proposal to renew and restore the Non-Homestead Operating Millage for Ypsilanti Community Schools. 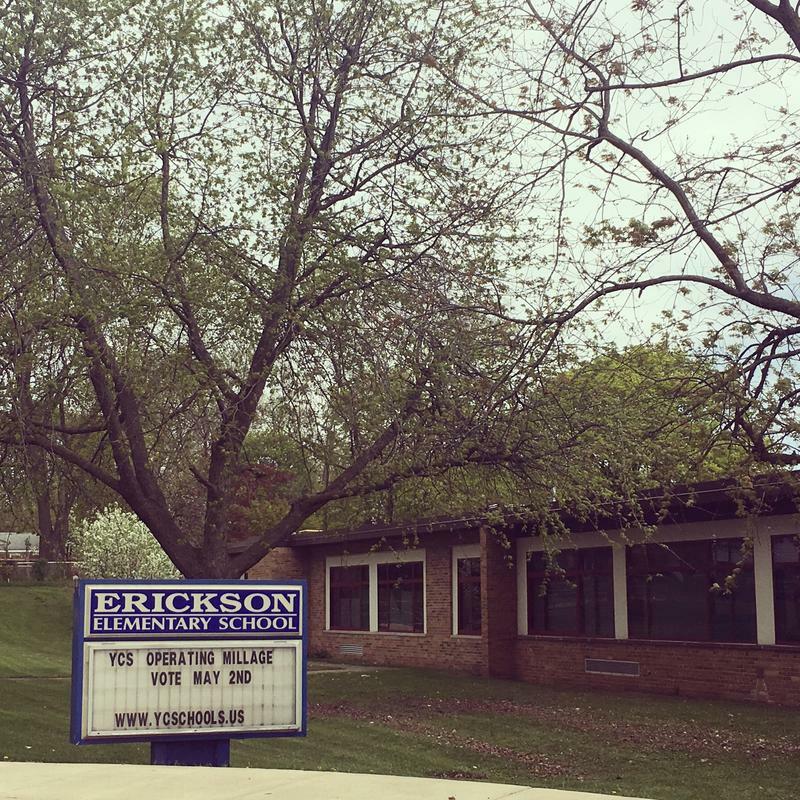 Lisa Barry reports, with the future of the city hinging on the success of its schools, opposition to the ballot proposal is difficult to find. 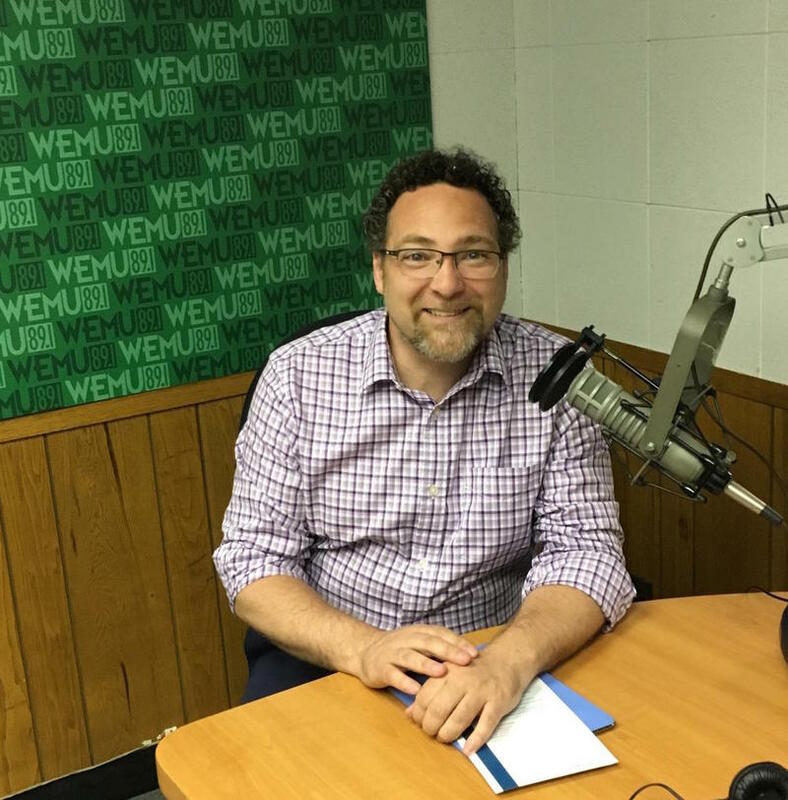 Washtenaw County administrator Greg Dill is going head-to-head with the city of Ann Arbor's administrator, Howard Lazarus. 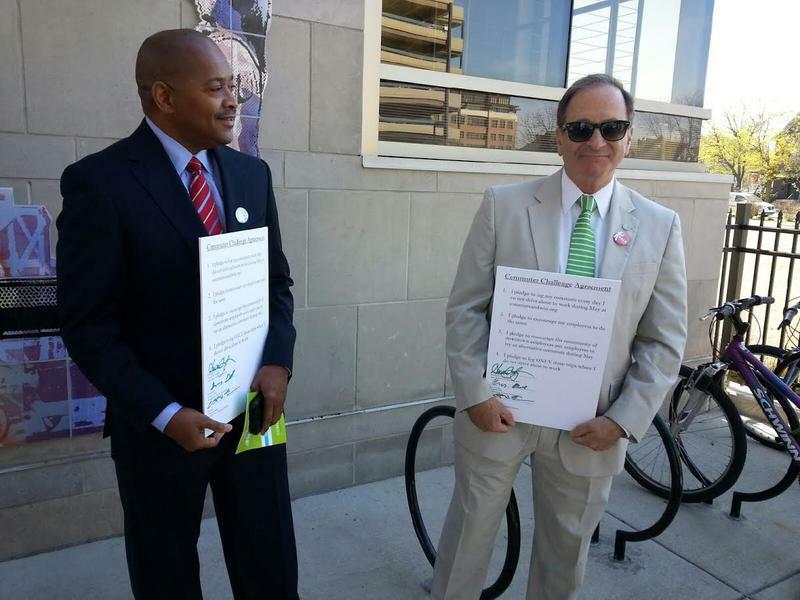 WEMU's Jorge Avellan reports on this year's "Howard vs. Greg" commuter challenge in Washtenaw County.